It's quite simple....let us do all of the work and.....let the families pay the bill as you go. We then post the arrangements as they are made available! We then complete the memorial site with the life story and add photo's as well! No other company takes this level of full service to the death care industry! One of our goals is that of becoming kind of like your own contracted back office tech person. We literally do all of the building, and maintaining of your funeral home website 7 days a week. 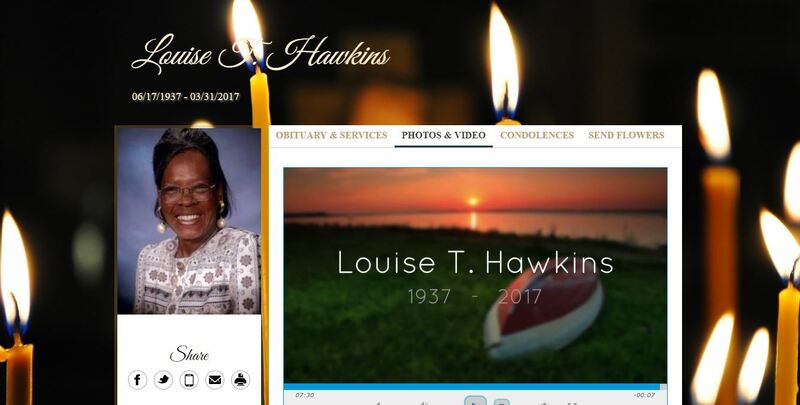 We provide you with a quality effective site that host current arrangements, obituaries, as well as interactive family memorial sites. We can do all of this simply by you providing us with a text message or email of each obituary and funeral notice at the same time that you send to the newspaper. THAT'S IT! As you know you could spend a lot of up front money on web site development and a whole lot more for updates and changes from the many companies that do this. I have yet to find a company though, that will actually do the timely updates with obituaries and memorial sites like we do. We will have your site updated with each service most times before it is in newspaper print. This is very important as it gives family and friends dates and times of services as well. We have no setup fees and no monthly or annual fees at all. (In certain cases, a deposit may be required) We take care of website hosting, domain name, updates and construction. We do all of this without a contract that locks you into us in any way. 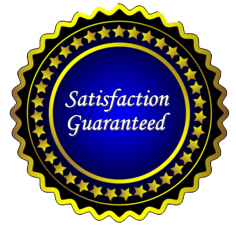 Satisfaction guaranteed or you simply tell us you don't need us anymore. We intend to provide you with all our services with not out of pocket expense on your part. We will simply suggest that you include a small service fee in each funeral cost to the family. The funeral home and the families will greatly share in the benefits from such a small amount of just $29.00 per service (Half Price volume discounts available). You can certainly charge more as that is up to you. Most families, that go out on their own and create a memorial site themselves will pay twice this amount if not more for these services, so it is a really great deal for them if you only pass on your cost to them. By including our simple services, it will give you a competitive advantage, as well as show the community that you are keeping up with the advances in social technology in the death care industry. Be sure to visit our FAQ page as it is packed full of answers to questions you may have. 1. 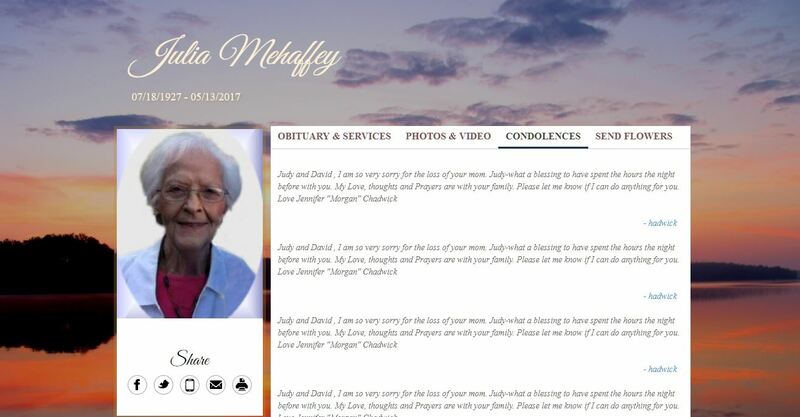 As soon as we receive the death notice, we immediately place online a several page memorial website for each family. 2. As soon as made available we post the arrangements. We then place the full obituary or life story, and photos, in each memorial site with easy access from your funeral home site. available 24/7. These memorials are social friendly with links to face-book and twitter. 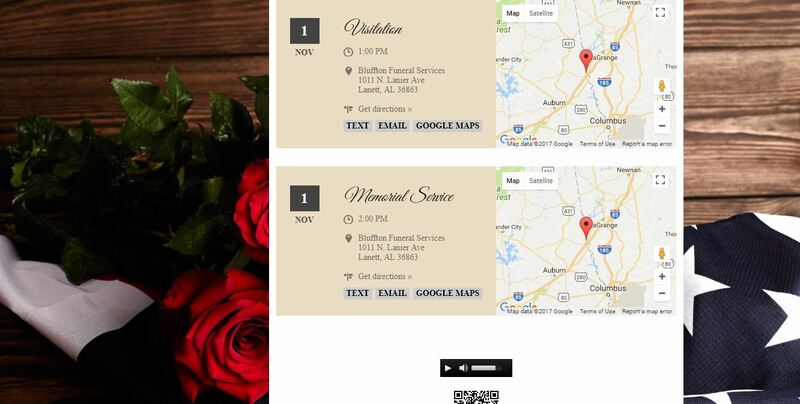 Memorial sites main page is for information on the deceased and funeral arrangements along with, map links to the service and visitation location. This can greatly limit the number of phone calls that you receive asking for such information. Also on the main page, is a place for friends and family world wide to express condolences. 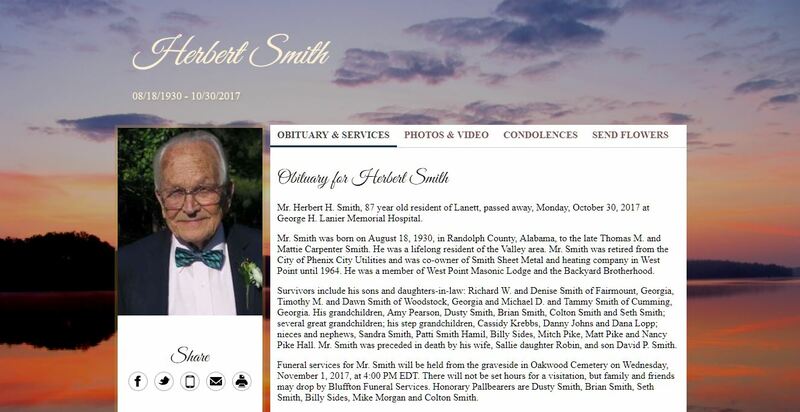 ​​The traditional newspaper obituary is fast getting replaced by the online memorials. they’re tools for connecting with family and friends, all in honor of your loved one. 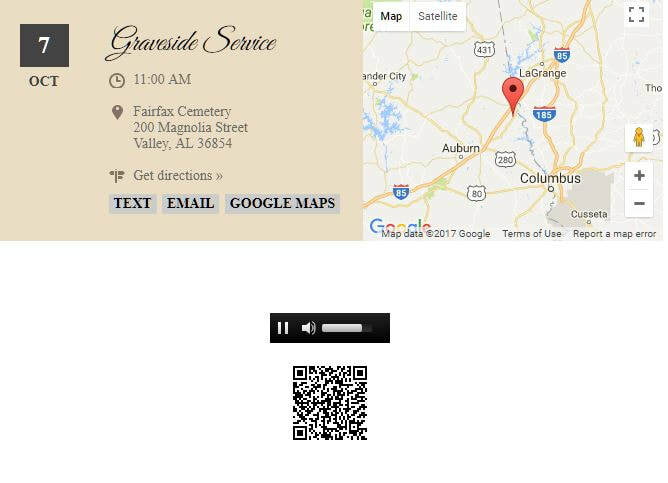 Explore interactive memorial pages, for life story, arrangements, condolences, photo's, videos, social media links, text communications, map links to the funeral services, individual QR (quick reference) codes for each family memorial, as well as photo editing on main photo if needed. 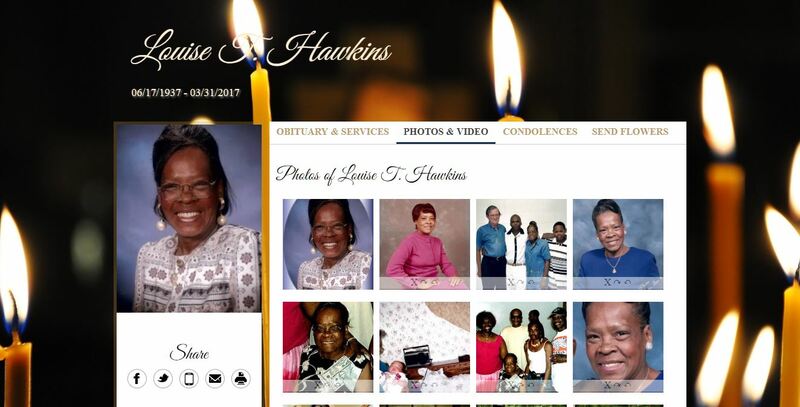 The video page is where video's created by Remember Tributes or the family can be placed for viewing. Visit our high quality memorial video sample page. We will add a few photo's for the family or they can add them themselves to the photo page that serves as a great place to view larger photos. 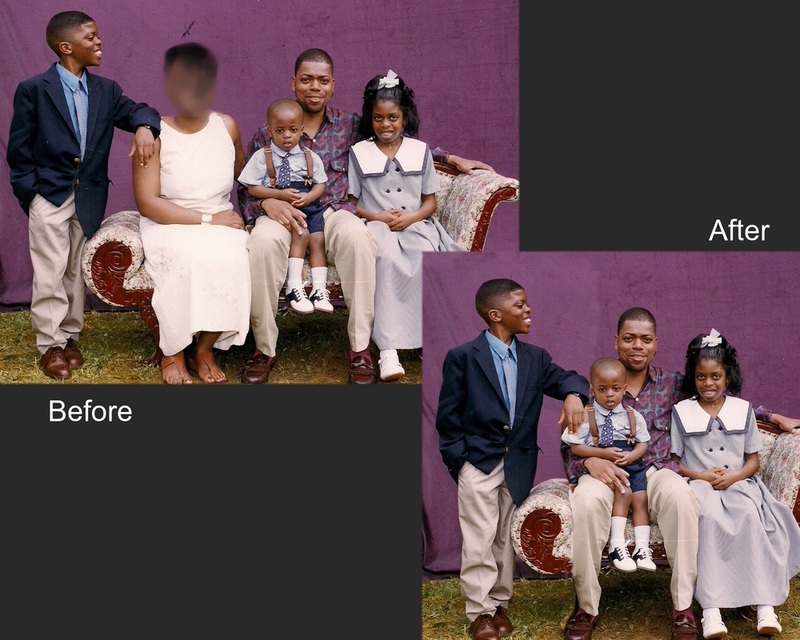 Quality photo editing when needed, for programs etc. 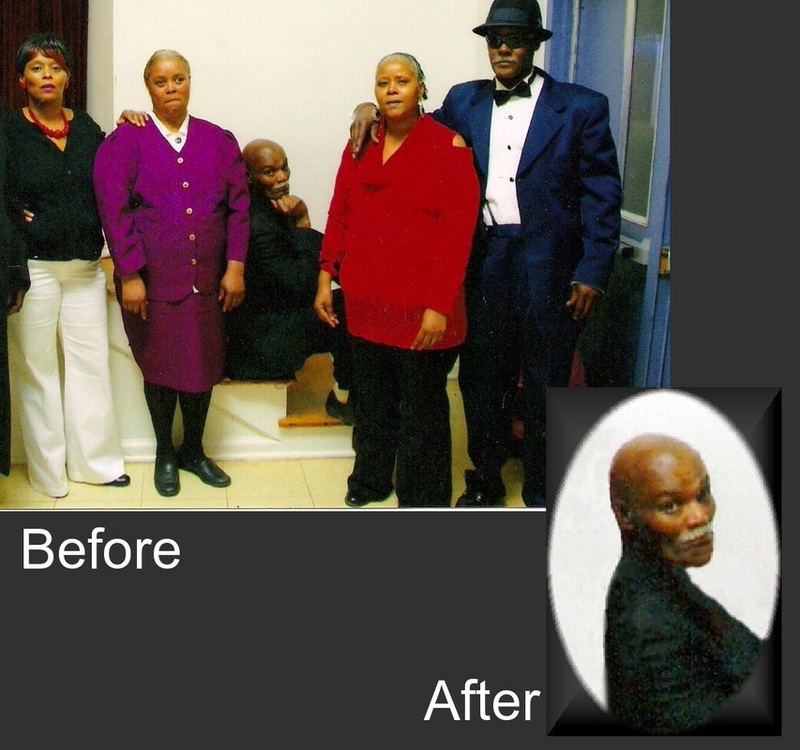 We can work closely with your printer that does programs, and offer high quality editing and reconstruction of the main photo. 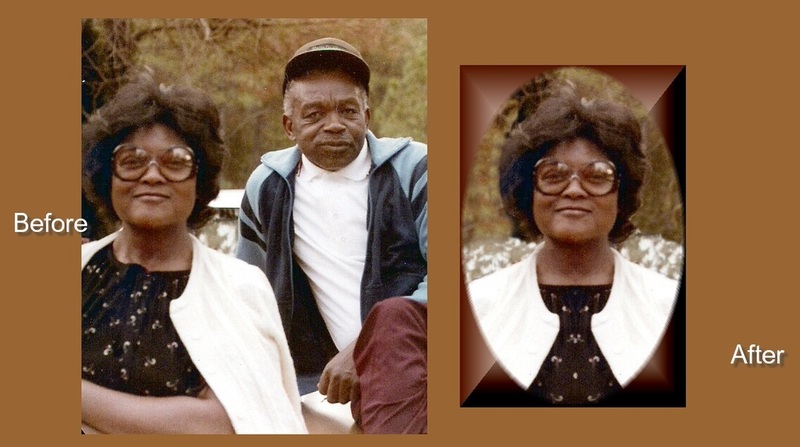 obituary, funeral services and photos. (Visit their online memorial at www.yourfuneralhome.com ) to get traffic and exposure to your website 24/7. Be Sure To See What Our Funeral Homes Are Saying Click Here! You can see an example of sites that we have built and supply all of the services too. Contact us to see more examples of our satisfied customers websites. 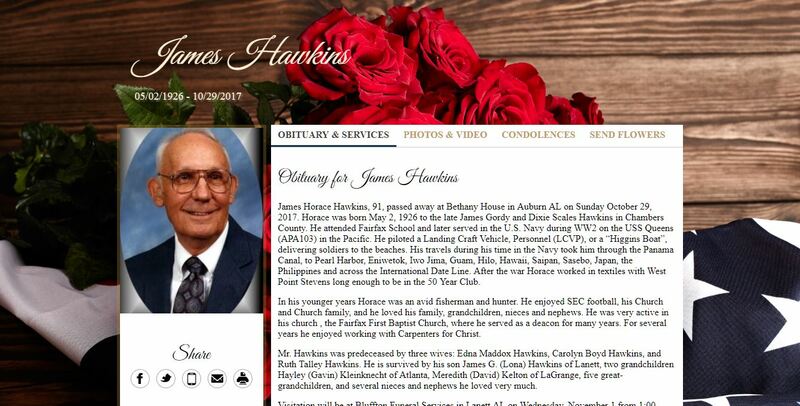 We have a wide variety of styles to choose from for your funeral home website and memorial pages. Your Funeral Home will have an easy to find High quality custom website.